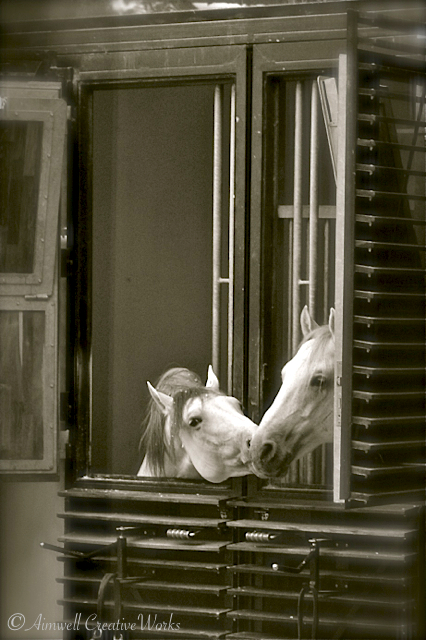 This entry was posted in Daily Post, Italy, Musings, Photography, Travel, Uncategorized, Writing and tagged Aimwell CreativeWorks, Austria, black and white, Daily Prompt, Dorothy Chiotti, Equestrian, Equine image, Horses, Light and shadow, Photography, postaday, Spanish Riding School, Travel. Bookmark the permalink. Hello Dorothy , nice to read all about your future trip, have a great time. London is a great place to visit.